This #MusicMonday, I decided to feature one of the original songs from DREAM CATCHERS. Throughout the rock star romance series, I have written an entire album’s worth of songs. Just lyrics. One day, I would love to actually get someone to put music to these songs and record them. So far, only “Haley’s Letter” is available thanks to my friend James Manzello, who recorded the song as Tortured, the band from the series. Anyway, this week’s featured song is “Detonate”, which was Tortured’s first big single and one of Haley’s favorite songs in the book. The lyrics are below. I hope you enjoy it. Feedback would be much appreciated! INSIGHT: In “Dream Catchers”, the main male character, Jordan Walsh wrote “Detonate” about his father. As the story unfolds, you find out about Jordan’s angst and disgust toward his dad. I envision this song to be very aggressive with a little screaming involved, but nothing that would hurt your ears. Think Jared Leto melodic screaming. After all, I listened to a ton of 30 Seconds to Mars while writing “Dream Catchers”. For me, writing songs like this helped me develop Jordan easier, and it also helped me relate to him. In the past, I had a lot of bottled up emotion toward my own father that I wasn’t always able to vocalize to him. Anger is not an emotion that comes easily for me. Just pain. Writing a character like Jordan, who covers pain up with anger was a great release for me. 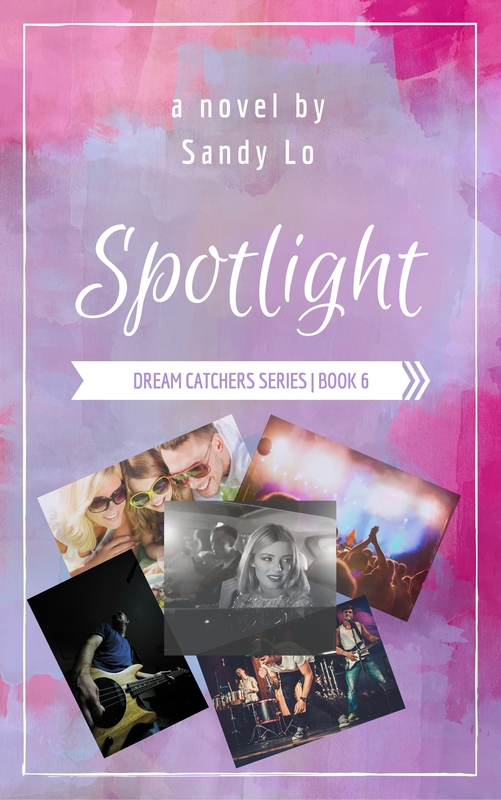 ← Revised Edition of hit novel LOST IN YOU by Sandy Lo will be available 8/15!